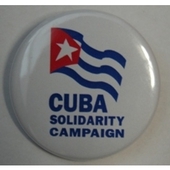 Shop with the CSC: badges and flags Badge: Hands Off Cuba! 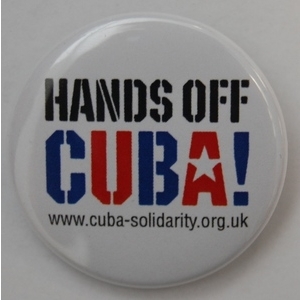 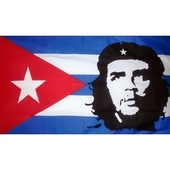 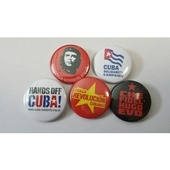 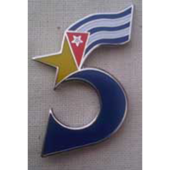 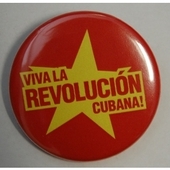 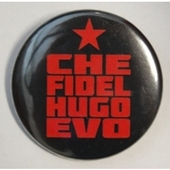 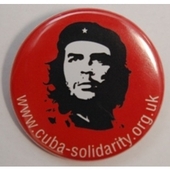 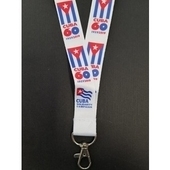 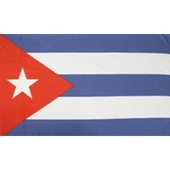 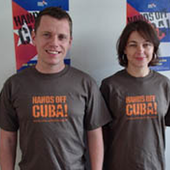 CSC shop / Badges and flags / Badge: Hands Off Cuba! White 38mm metal pin badge with slogan: HANDS OFF CUBA!